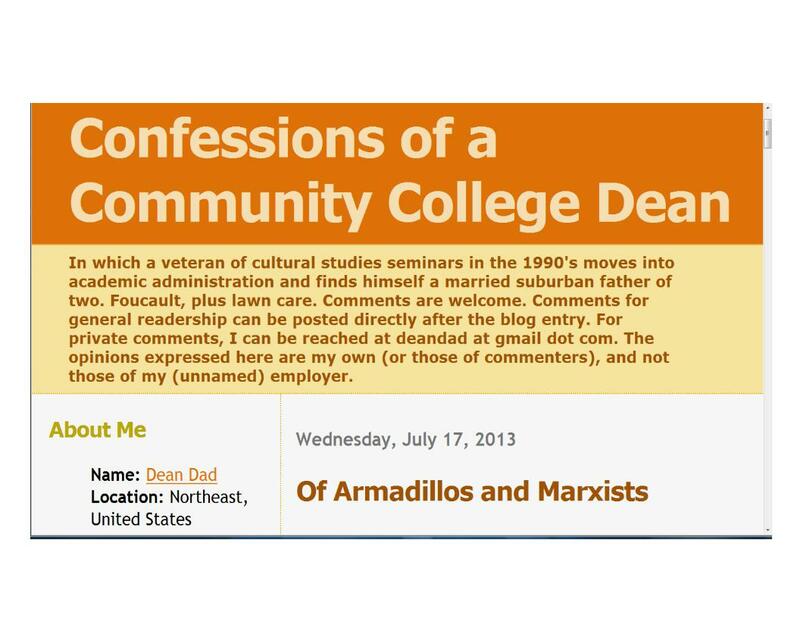 Enjoy the apropos post over at Confessions of a Community College Dean. Class awareness, class privilege, reproducing class location, Realist’s representations of class . . . . I liked that one, too, 12Keystrokes, albeit for different reasons I suppose. Anyway, it’s a good one.